Do you want to expand your impact? Would you like to see everyone pull together more and leap to the next level of success? Are you tired of internal conflicts, wasted time and costly breakdowns? Create a powerful culture of collaboration in your organization and tap into the hidden capacity in your group. What would your group be able to create if everyone is in full communication and totally committed to a set of principles and agreements for doing what works? 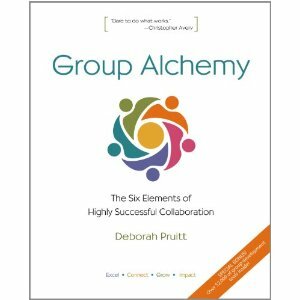 Whatever your group’s size, purpose, or current level of results – you can expand your success by practicing the principles of group alchemy. Enjoy high-level cooperation, camaraderie and effectiveness. "Some of the best advice available about how to master the elements for a framework of collaboration - one that I know works - and weave your own fabric of success. 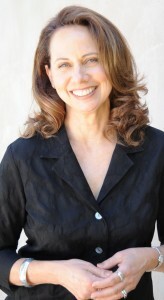 It completely honors the human spirit so you can absorb and apply the teachings with integrity."